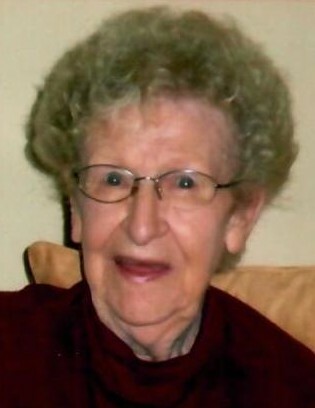 Obituary for Nicole Louise O'Malley | Cyril F. Mullins Funeral Home Inc.
Nicole Louise O' Malley, age 94, of Shelton, passed away February 7, 2019 at Bishop Wicke Health Center. She was born in Montdidier, France, daughter of the late Paul and Marie-Germaine Lugez. From being a member of the French Resistance to singing cabaret, she lived a colorful and feisty life. Her focus was always her family, and as she said with her last words, she loved us all so very, very much. She is survived by her four devoted children Christine and Jack Jacobson of Roseville, MI, Michael and Cindy O'Malley of Southport, CT, Ronald and Carrie O'Malley of Monroe, CT and Carole O'Malley and Charles Bowley of Naugatuck, CT, ten cherished grandchildren and six loving great grandchildren. Services will be private. She loved her pets and all animals. Memorial contributions may be made to the Connecticut Humane Society, 701 Russell Road, Newington, CT 06111. Arrangements in care of the Cyril F Mullins Funeral Home, 399 White Plains Rd. Trumbull.